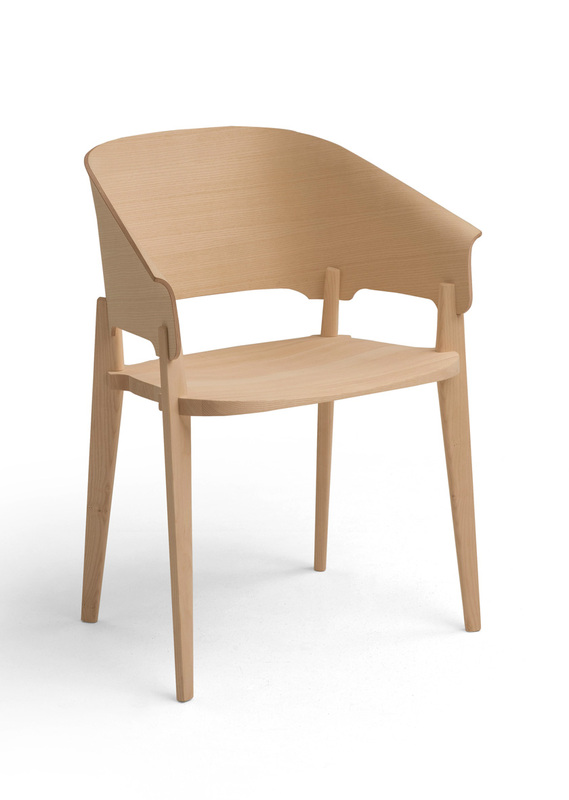 The design of the Threepiece chair started as a self-generated project where we as designers worked tightly together with master carpenter and furniture developer Rasmus Palmgren. 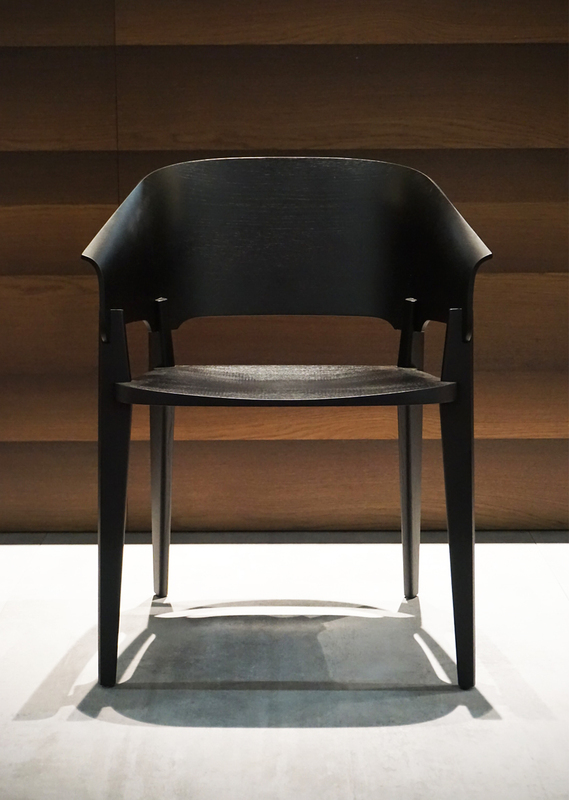 We chose to make an all wood chair because we consider it to be one of the most challenging types of furniture to design. The difficulty level was increased by aiming for a solution that needed no substructure, such as crossbeams or sidebars. Why ‘Threepiece’? 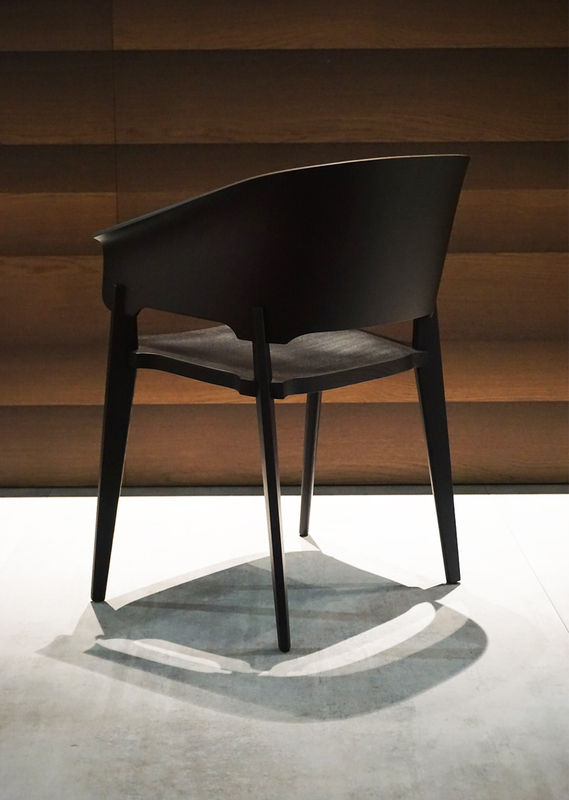 The chair is made of three pieces: the seat, the backrest and the leg (all four are the same profile) and no other substructure. 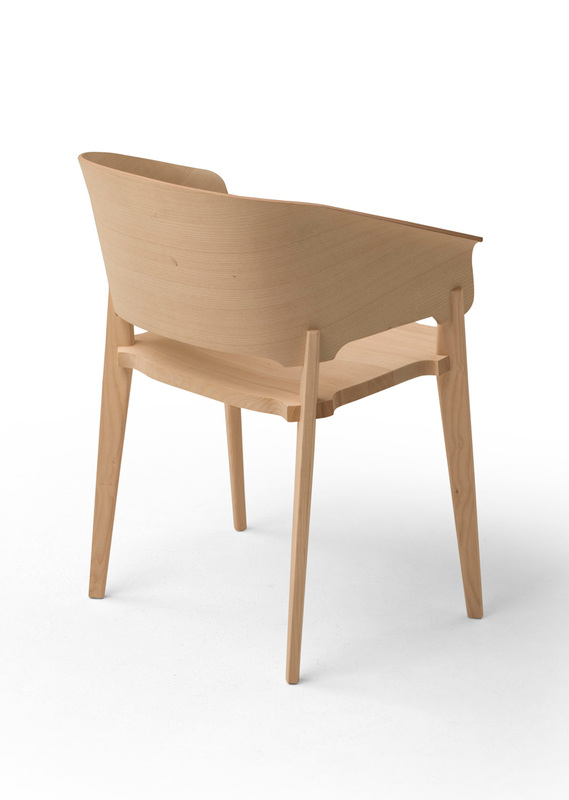 The latter is the key – nearly all chairs have some sort of frame under the seat for structure, but in the Three Piece Chair the whole structural integrity comes from how the three pieces are joined. A bit like how in a monocoque car, the body is the chassi. The benefits being reduction of weight and material, yet increased rigidity. Plus the kind of beauty that comes from a simple construction principle. 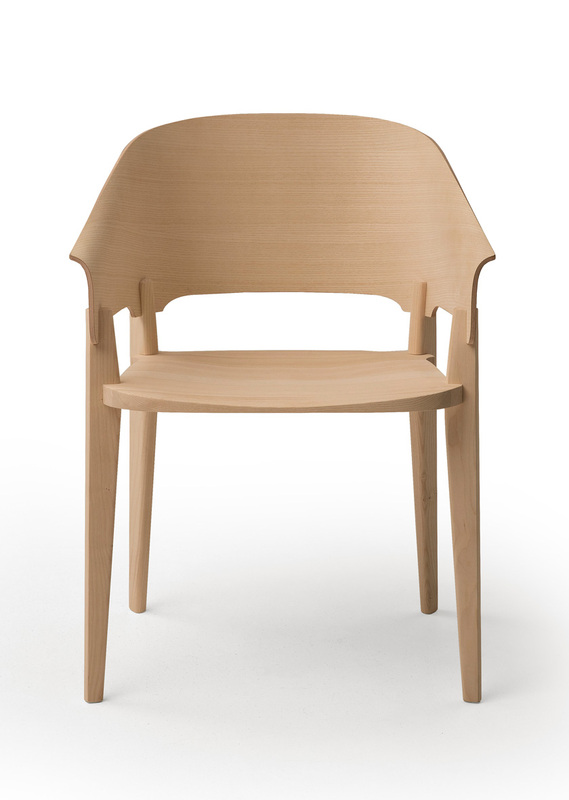 The key detail of the design is the use of interlocking slot joints developed for the chair’s assembly. As well as accentuating the joints themselves, their proximity and orientation results in a surprisingly strong, lightweight construction.